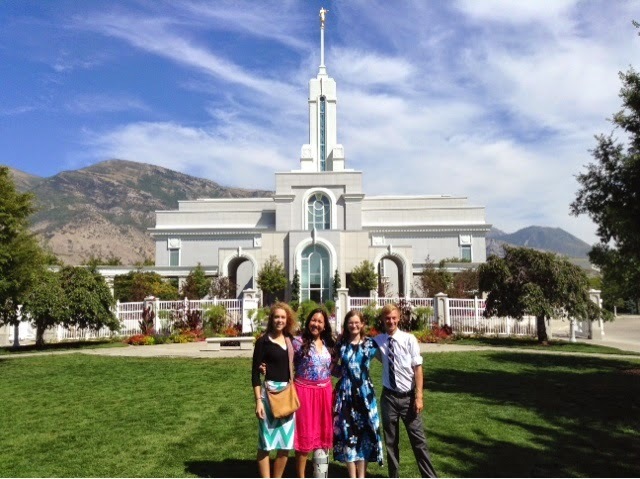 about a month ago two of my friends and I went to the temple on a thursday and decided to have it become a weekly thing. 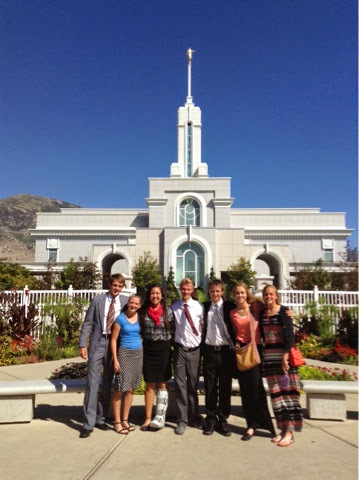 we have come to know the temple workers quite well in the four weeks that we've gone. one of the most special things that happened while inside of the temple was that one of our friends who graduated last year was working in the temple the same time we were going. he is leaving on is mission this week, but has been working in the baptistery for a while now. he baptised us when we were inside and it seriously was one of the coolest experiences. it just went and showed us what a great missionary our friend is going to be. sadly, we have to change the time we go on thursdays, so all the temple workers will be different when we go for the next little while. but the spirit in the temple will never change. i love seeing my friends inside the temple doing the work of The Lord, and it just strengthens my testimony knowing how strong my friends are in the gospel. 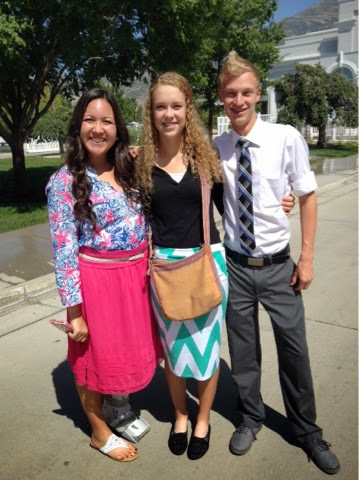 here's to many more months of weekly temple visits.